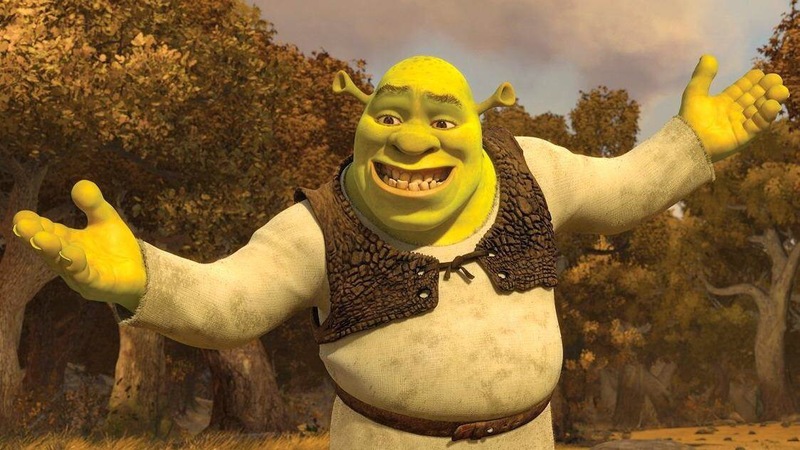 Dreamworks Studios announced Shrek 5: Guardians Saturday morning, after having confirmed a fifth installment to the franchise was in the works. Peace is shattered when swamps are unexpectedly attacked. And when fairy tale creatures’ greatest hero goes missing, a new ogre is tasked with hunting Shrek and solving a mystery that threatens the entire kingdom. The film is described by Dreamworks to reinvent the franchise. Screenplay writer Michael McCullers called it “the most ambitious Shrek film to date” when speaking on a live Facebook video Saturday morning. Critics, however, say that the film plagiarizes the 2015 video game Halo 5: Guardians. A lawsuit on copyright violations has already been filed by Microsoft corporation. Dreamworks declined to comment on the lawsuit.